Lately Hawaii has been on my mind. And I can’t really pinpoint why. In the past, I’ve really had no desire to visit our 50th State. Despite its obvious attractions, I have always been content to travel to the much closer, more exotic (in my mind) Caribbean than the Hawaiian Islands. Still Hawaii has been on my radar as a place I really should get to at some point in my life. 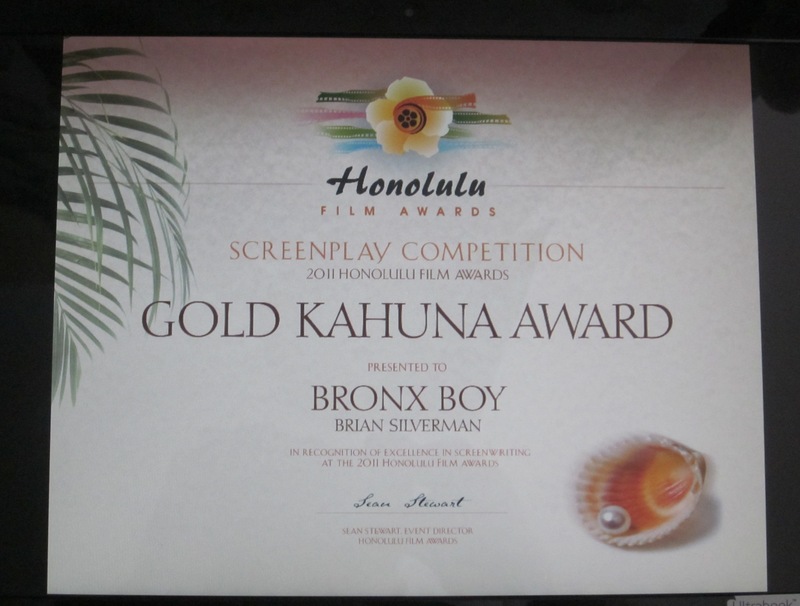 The closest I’ve come to Hawaii was a few years ago when a screenplay I wrote won a “Gold Kahuna” award at the Honolulu Film Festival. I had to admit, being considered a Kahuna in anything was quite an honor and the festival organizers said there would be a presentation. There was, however, a stipulation. I would have to travel 5,000 miles at my own expense to accept it personally. Even a Kahuna has his limitations and I decided to accept the award via email. 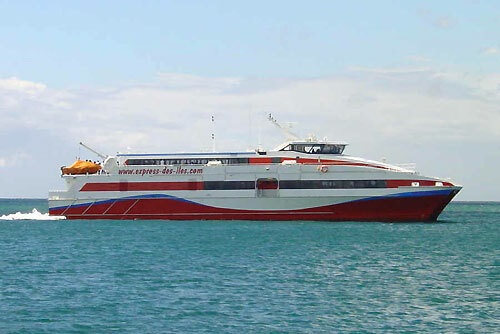 Now I find myself with an itch to see the Islands. Maybe the cold winter finally caught up to me and images of green, lush, volcanic hills, waterfalls, crystal blue waters, and swaying palms has brought on the itch. Maybe that HGTV show Hawaii Life, which I’ve come to watch regularly has enticed me. 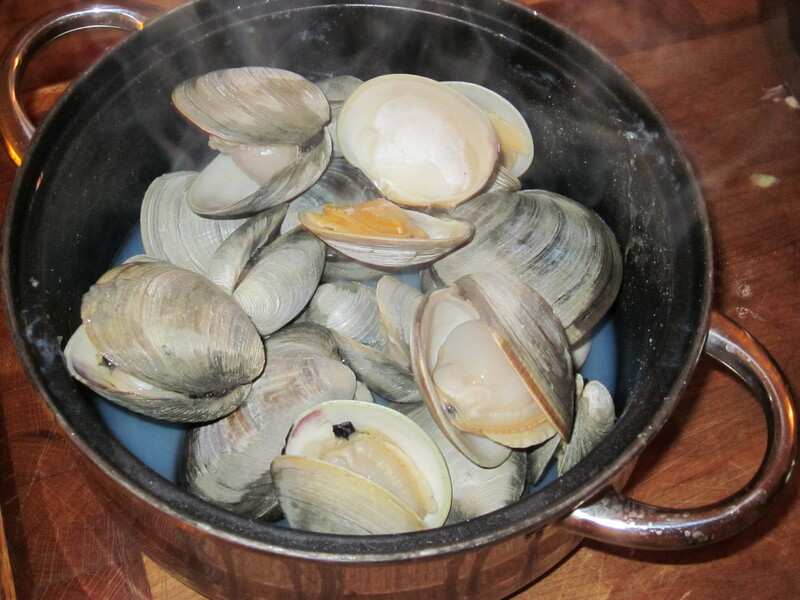 Or maybe it’s because there is a cuisine particular to Hawaii that I have never tried. 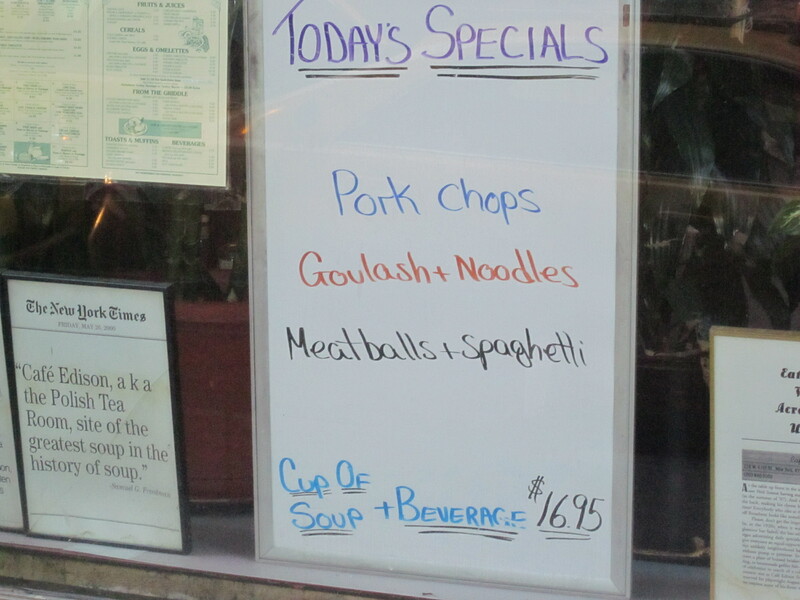 I’ve never been to India, Thailand, or Brazil for that matter, yet I have had their food here in New York. But Hawaiian food? Never. 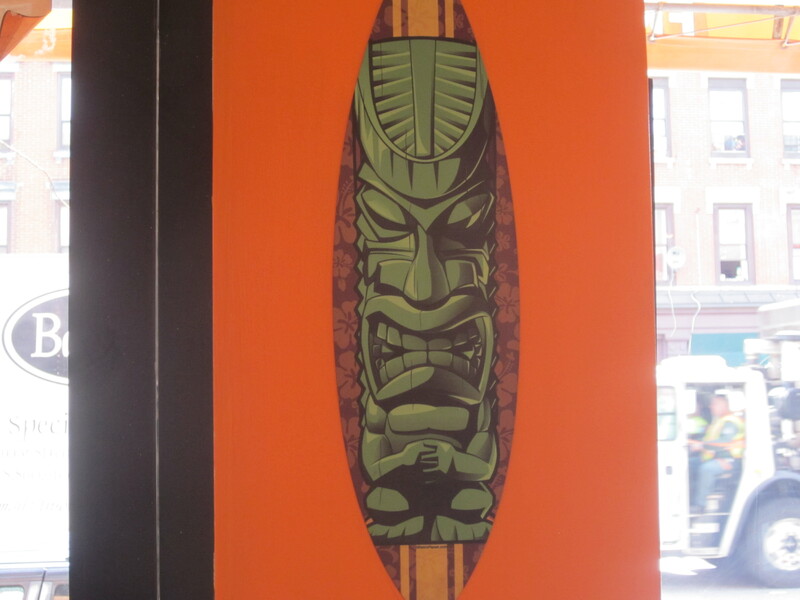 New York, it seems, is a Hawaiian food free zone. 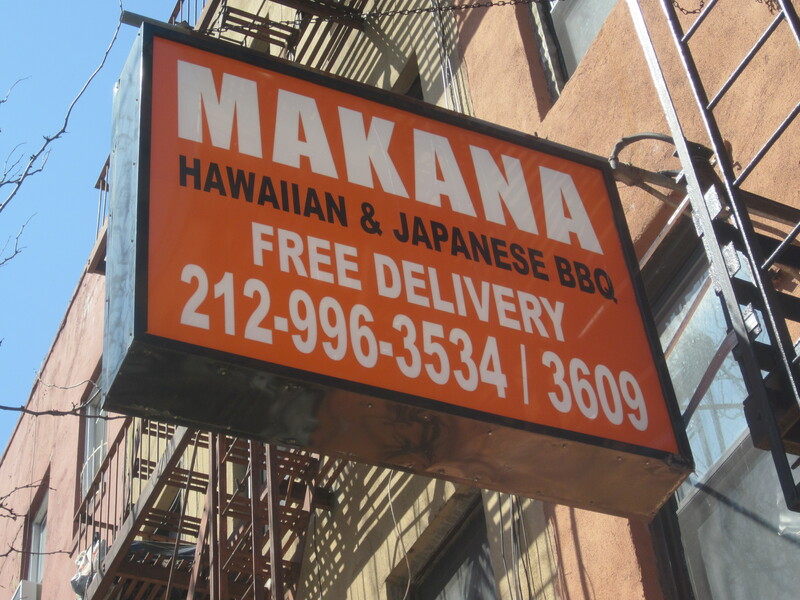 Driving up First Avenue in East Harlem,( also known as Spanish Harlem, also known as El Barrio), not long ago, I noticed a sign for a restaurant called Makana that advertised Japanese and Hawaiian BBQ. Here, finally was a chance to lose my Hawaiian food virginity. I looked forward to my first time and despite my Kahuna credentials, hoped the experience would be a gentle one. 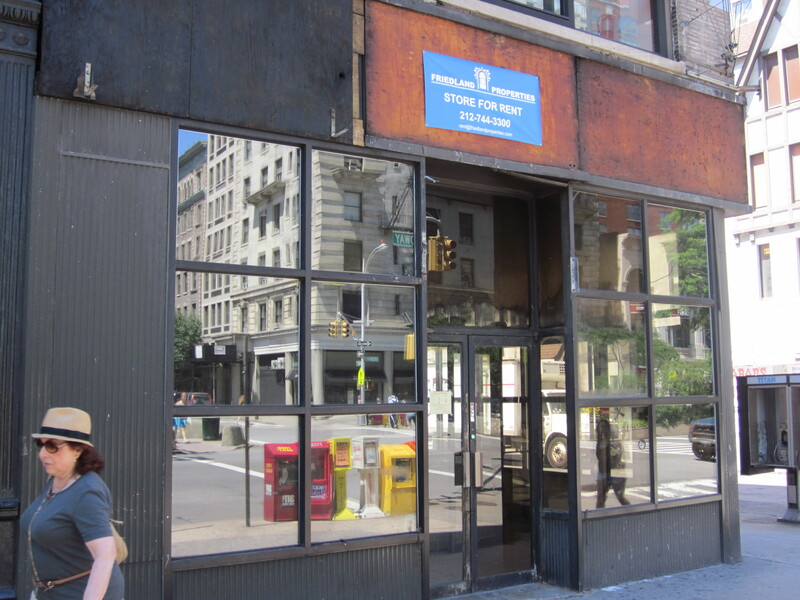 I went into the tiny, take-out mostly, restaurant not knowing what to expect and really not expecting much. The majority of the menu featured Japanese staples including a very long sushi list. I skipped past them and paid attention to the items with asterisks next to them including Hawaiian BBQ beef, fried mahi mahi (“Hawaii’s favorite fish”), Kalua pork (“Another Hawaiian favorite,”) and “Loco Moco”, hamburger patties with a fried egg and covered with “special” brown gray(“A local Island favorite!”) It was the food with the asterisks I wanted. 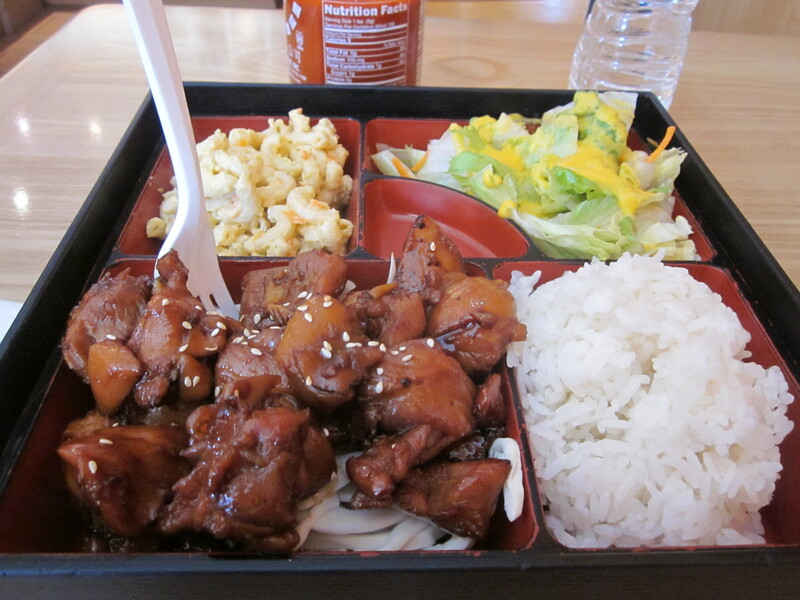 I started with the Hawaiian bbq chicken; chunks of boneless chicken thighs heavily marinated in a sweet soy sauce. The chicken came with sides of salad, cabbage, macaroni salad, and rice with a layer of the same sweet sauce under it. While I ate, I noticed that there was something called “spam musabi;” soy marinated spam wrapped in seaweed, kind of like spam sushi, listed up on the illustrated menu behind the counter. 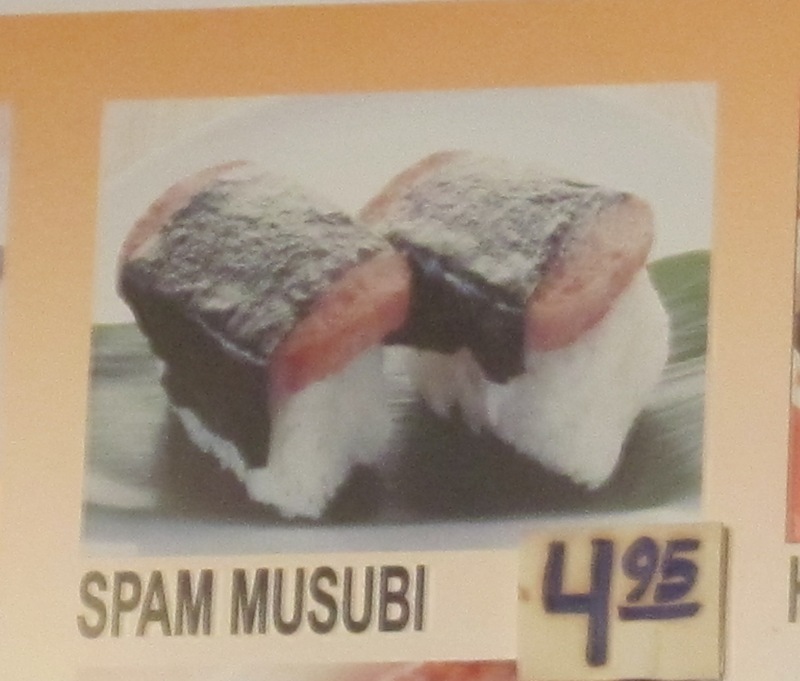 I was tempted, but thought that when and if I ever get to Hawaii, that’s when I’ll take a chance on spam musabi. 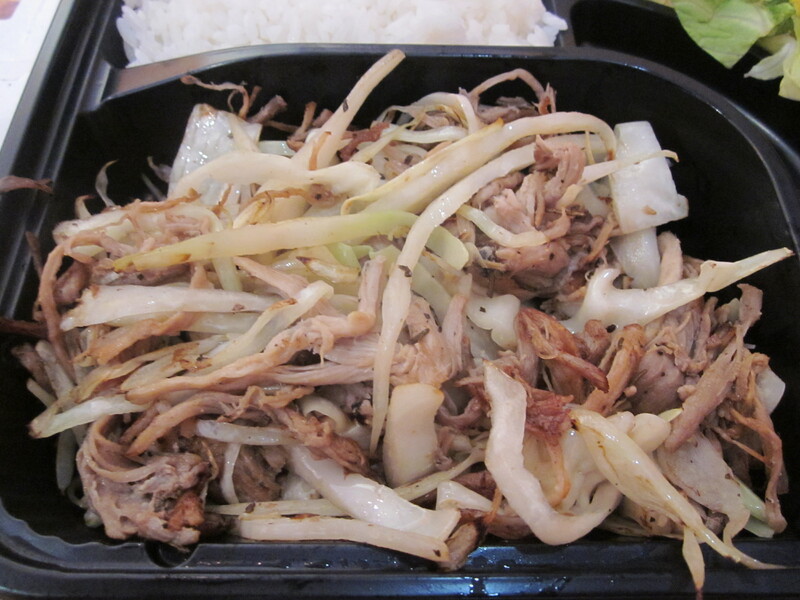 Next I sampled the Kalua pork, pieces of tender, smoky shredded pork mixed with cabbage and lightly seasoned with that sweet soy sauce. 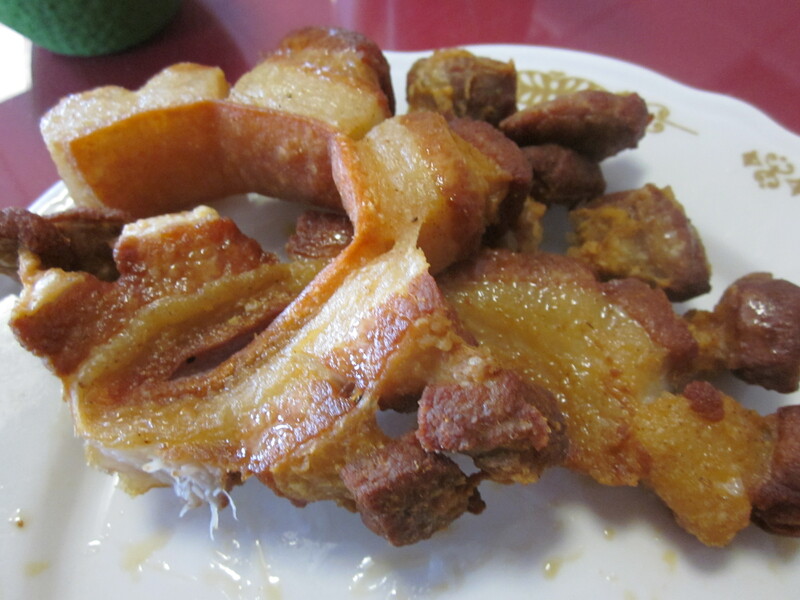 I know pork is big in Spanish Harlem and have had my share of lechon including the addictive portions served at Lechonera La Isla ( see Lechonera Encanto). But this pork was different and had me fantasizing of a big pig slow cooked underground, Luau-style. The bbq beef fried noodles, called fried saimin, were described as “Japanese-style” on the menu, but I never had anything like this at a Japanese restaurant before. 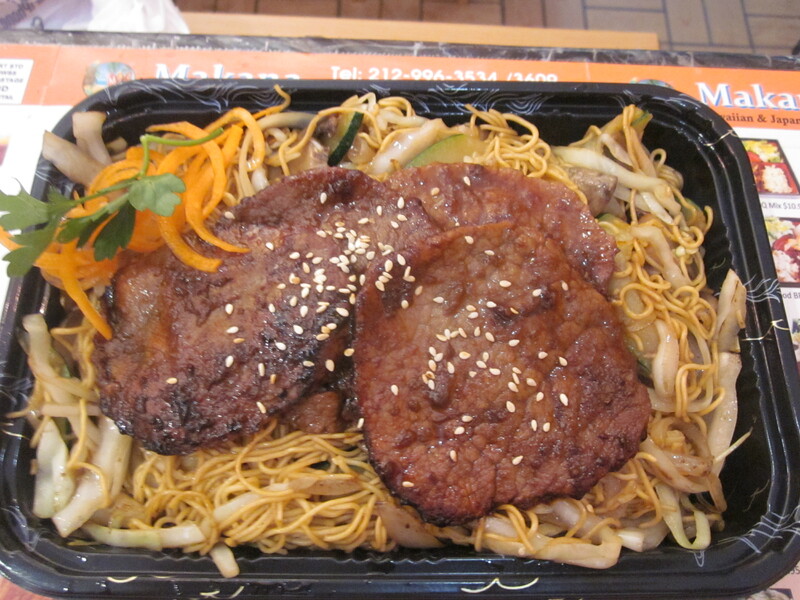 The noodles, I thought, were more like thin, Chinese noodles—the sauce again of the sweet soy variety, the beef, thin round slices marinated in the same sauce. 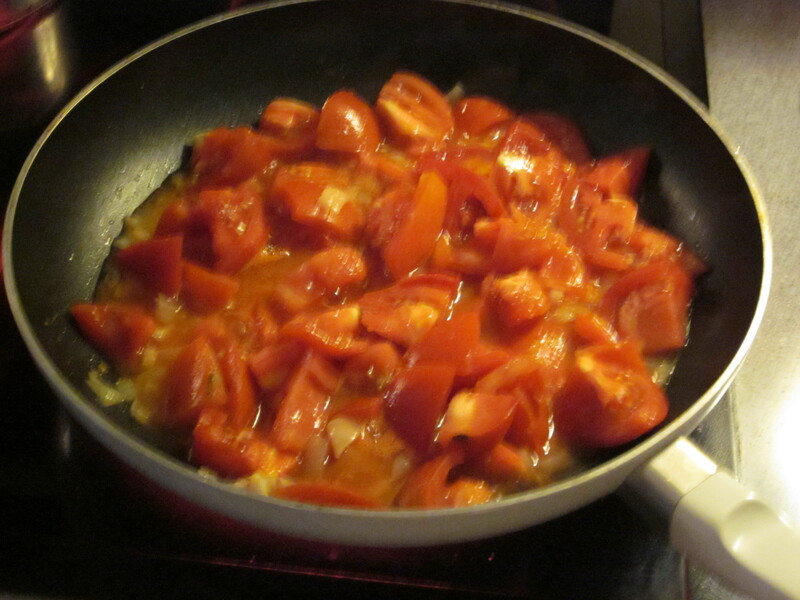 I knew the sauce was redundant to all of the dishes I sampled, but I wasn’t complaining. It was what I was coming to identify with whatever this thing called Hawaiian food was. In the appetizers section of the menu, I noticed ahi poke offered. I’ve never had poke, ahi or otherwise, but I thought it better, like the spam, that I wait until I’m in Honolulu, Maui, or the Big Island and the tuna is fresh out of the warm Pacific waters before I try it. But then again that might be a very long wait. On Friday I posted the image below and challenged all of you to Name That Place. I’m happy to report that I received a number of correct answers. 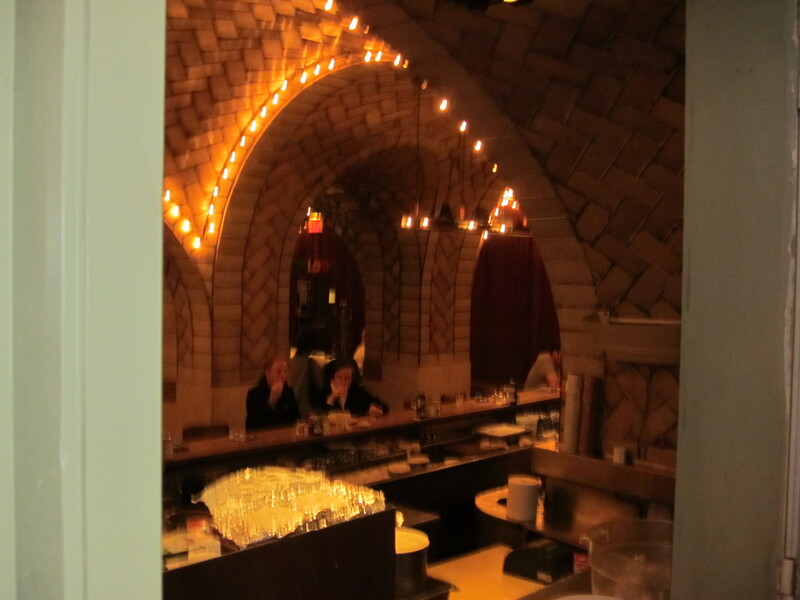 They knew that at this place, you would also see this magnificent vaulted tiled ceiling. Where if you, god forbid, missed your train. You could happily pass the time, slurping on this. 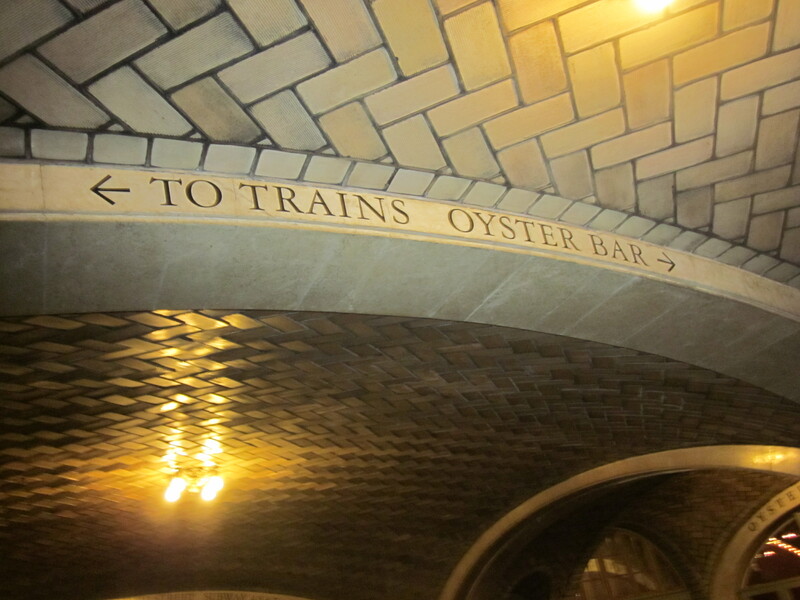 At the 99-year old, Grand Central Oyster Bar. Congratulations to all those who guessed correctly. 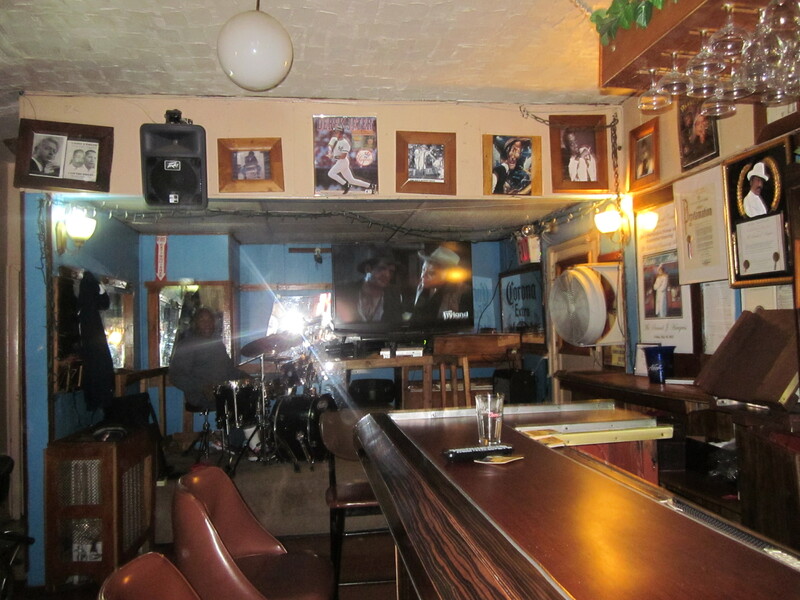 Stay tuned for another installment of Name That Place next month right here on Fried Neck Bones…and Some Home Fries. 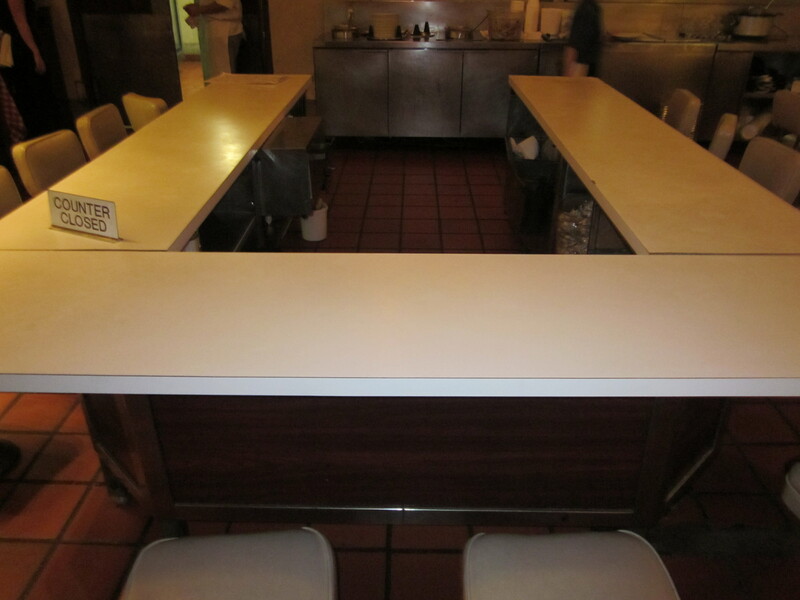 It’s just an old fashioned, bland, Formica covered restaurant counter. Old, in this case is the operative word and the only clue you’ll get. 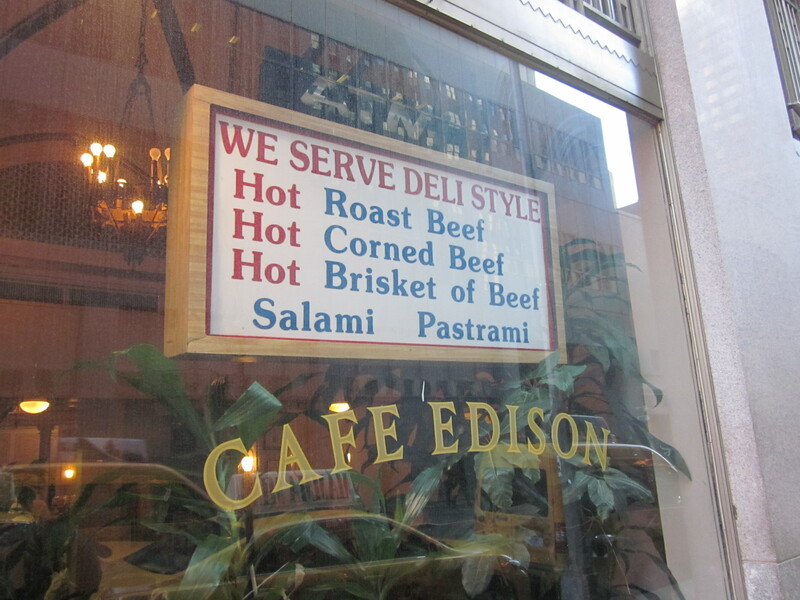 Those in the New York know will have absolutely no difficulty nailing this place. 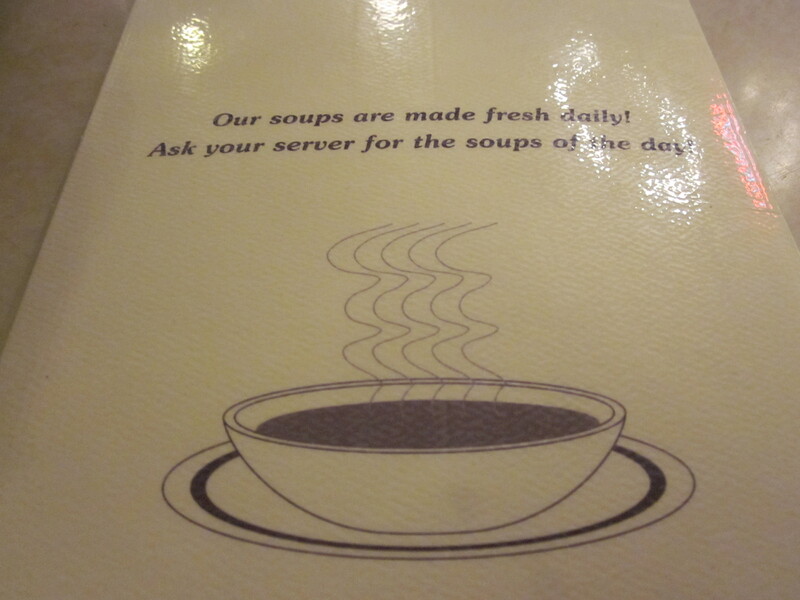 Others might be sidetracked, confused, led astray by the very basic, almost nondescript diner-like image. 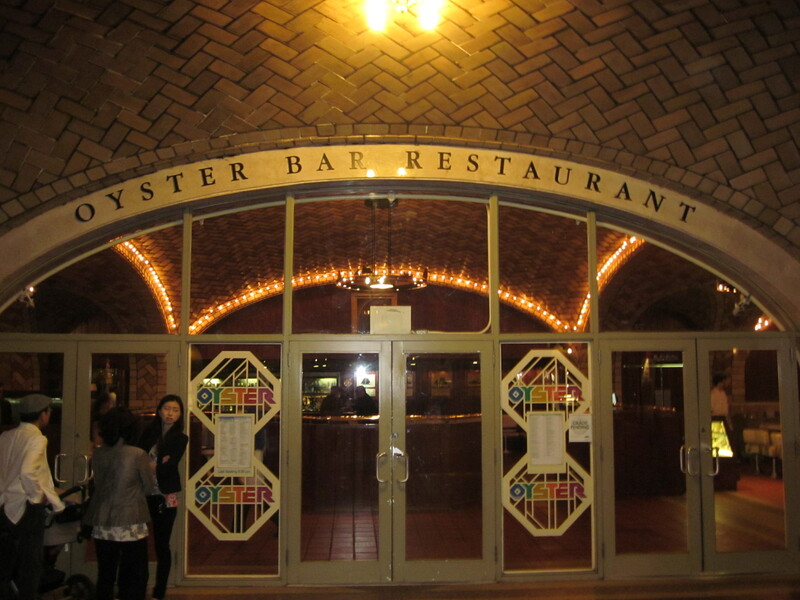 Any other images of the place besides the one above would immediately blow its cover and I don’t want to insult anyone’s New York City restaurant intelligence by doing that. Good luck and leave your answers in the comments section below or email them to me at friedneckbones_andsomehomefries@yahoo.com. The place will be revealed on Monday. 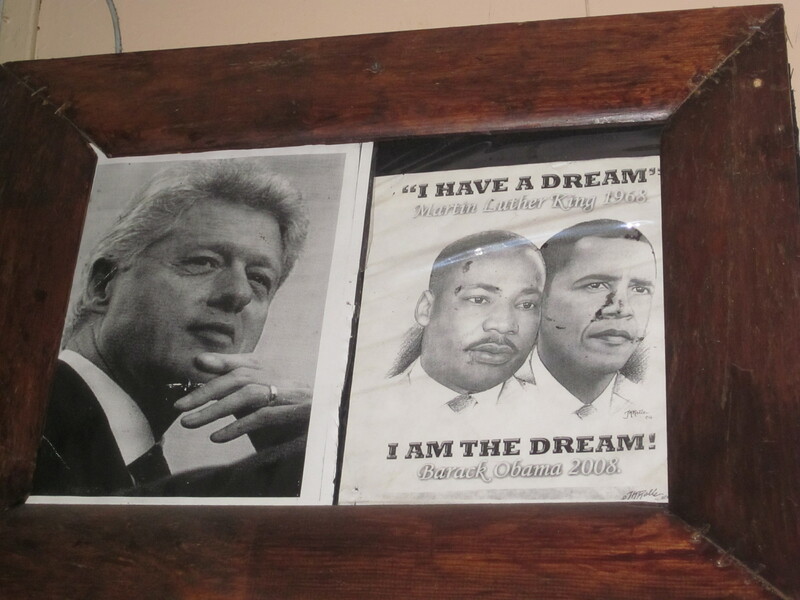 After boarding the ferry in Dominica, I downed an extra-strength Dramamine. The weather was clear, the waters calm, yet I didn’t want to risk a bout of seasickness before arriving at my destination: the J.M Rum distillery in Martinique. With Martinique in sight, I was a bit groggy and wobbly, but my stomach remained intact and, once I exited the ferry onto the streets of Fort-de-France, Martinique’s capital city, a taxi whisked me to the northeast tip of the island to a place known as Macouba. 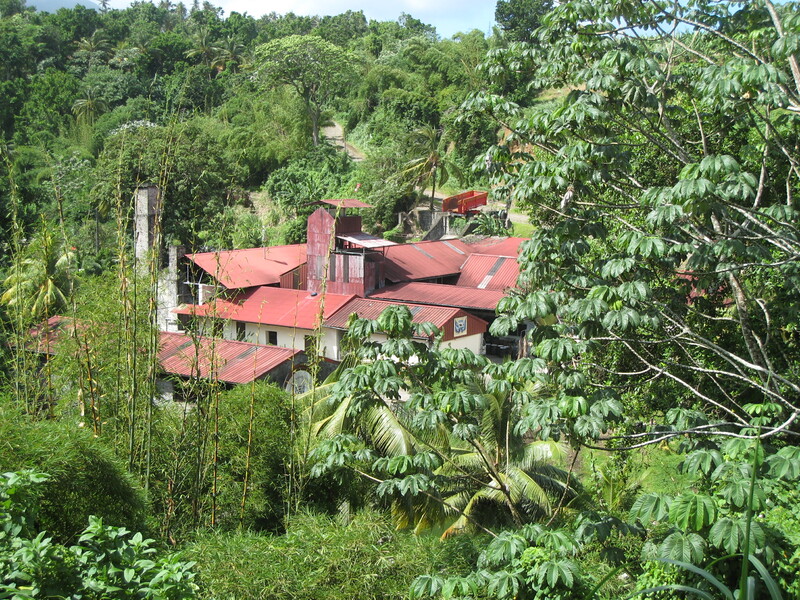 I knew we were close and as the taxi descended down a steep incline, the red copper-tin roofs came into view and I could see the steam from the stills rising from the distillery through the dense greenery of palm fronds. As we pulled in front of the old distillery, I smelled the alcohol-tinged cane juice as it was being “cooked” in the stills. Taking a healthy whiff, the vapors immediately restored my equilibrium, still somewhat shaky from the Blue Vomit nightmare. 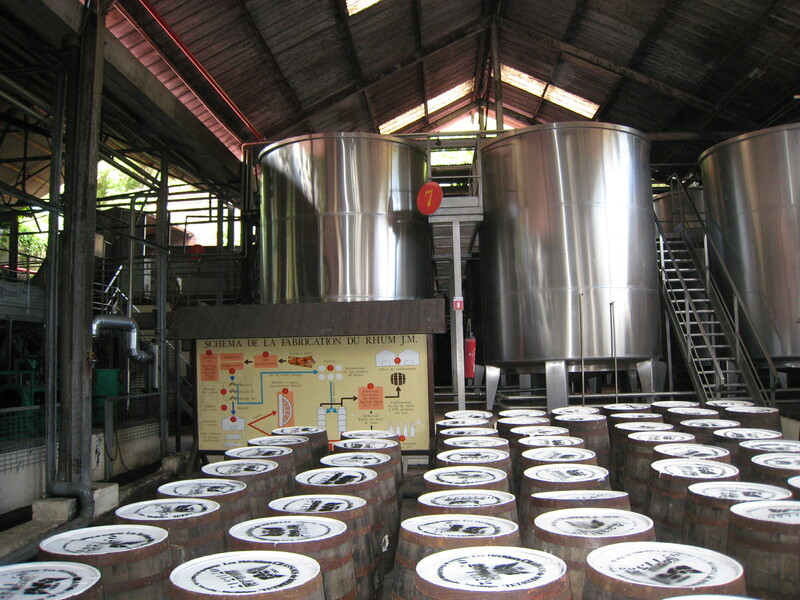 Passing barrels of rum and ignoring a tour of the facilities, I headed straight to the tasting room/gift shop. 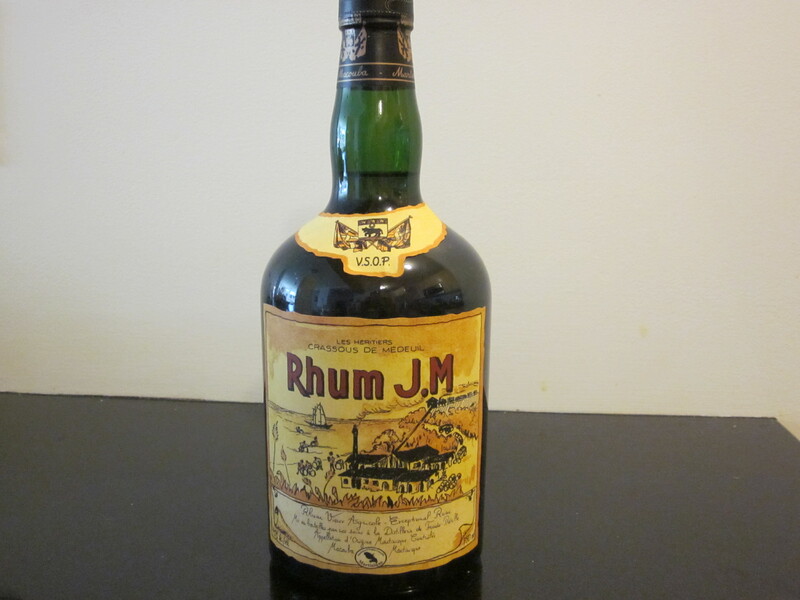 A sample of J.M’s velvety white rum improved my situation even further but it wasn’t until I sipped the brand’s VSOP “rhum vieux” that I knew I had finally found what I was seeking. The taste was something so pure; so delicately smooth that the horrors of the Blue Vomit were worth the ordeal just to sip this amber nectar. My mission complete, I bought a bottle and returned to Fort-de-France where the next day I was to board a plane to San Juan and then another back to New York. Keeping my precious cargo close by in my carry on bag, I was instructed by security at the Martinique airport to put the rum in a clear plastic bag. I did as told and was granted access to the plane. Rushing through San Juan’s Luis Munoz Marin International Airport to make my connection to JFK, I waited on line at security. 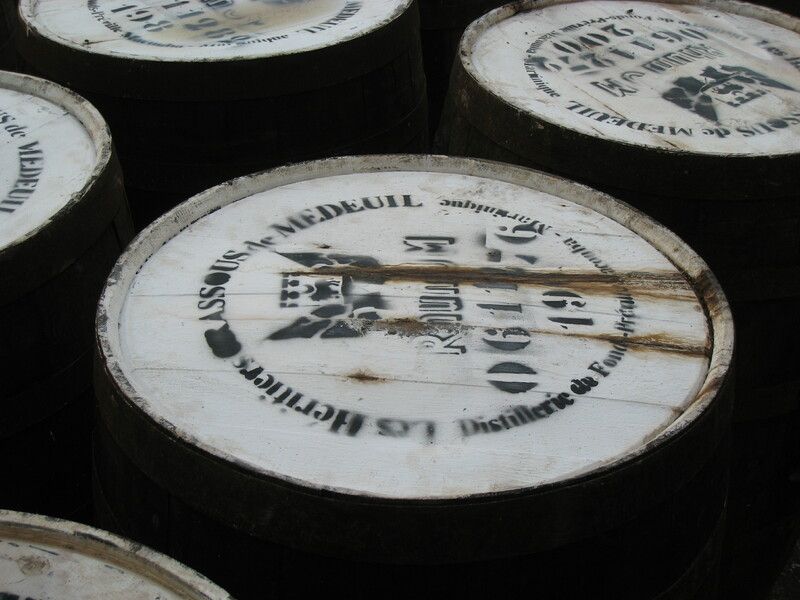 When it was my turn to pass through the gates, an overzealous customs officer, and most likely a rum aficionado, spied my bottle of J.M. “You can’t take that on,” he said gruffly. “But it’s in a clear plastic bag,” I pleaded. I stared at him. He stared at me and then held out his hand. I had no choice. He took the bottle, hiding a satisfied grin behind his bogus official demeanor. The shock hit me as I settled into my seat. I was trembling. Once we were in the air and I knew my prized possession was gone, tears came to my eyes. I turned to her, dabbed at my eyes and nodded. I looked up at the small screen. It was something with Adam Sandler. I didn’t laugh. 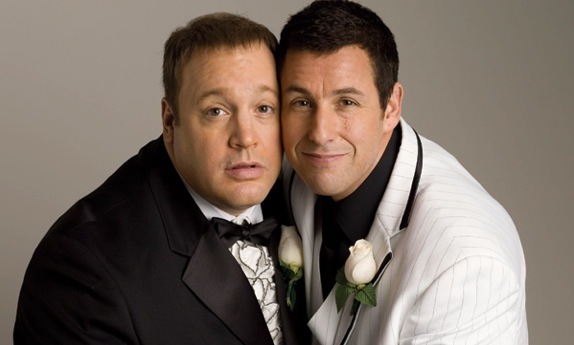 Even the comedy of Adam Sandler could not penetrate my sorrow. The wise abuela was right. Time did heal the deep wound of loss. When I first returned to New York, I frantically searched the many liquor stores looking for the J.M VSOP Rhum Vieux, but with no luck. I abandoned my search and resigned myself to settle for other “old” rums. 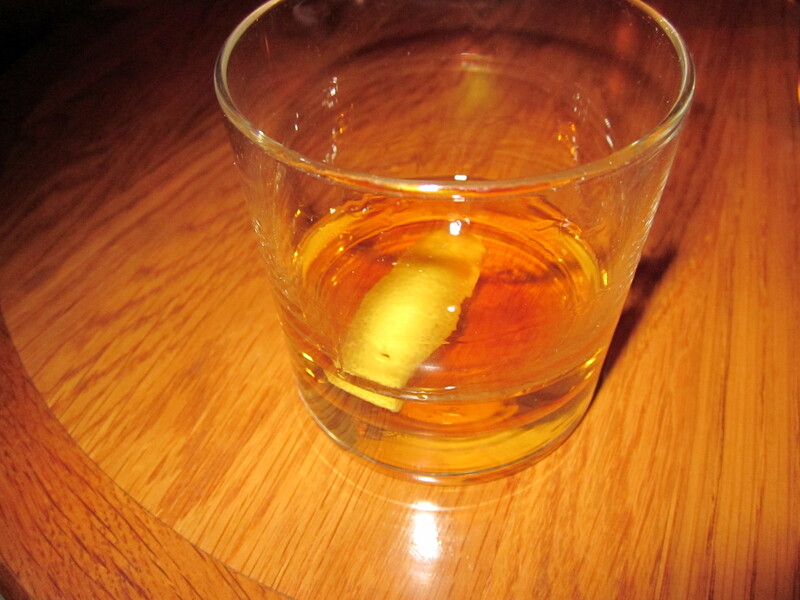 But then, one evening when dining at a cacophonous, yet delicious high end eatery downtown, my eyes were drawn to the offering of Rhum J.M VSOP on the restaurant’s cocktail menu. My heart pounded. I looked for my waiter and saw him at another table. I waved. I snapped my fingers. I rudely whistled. People were staring. I didn’t care. I needed him now. Seeing my frantic state, he rushed over. “I want that!” I pointed to the listing of the J.M VSOP on the menu. He said he would check with the beverage manager. He returned with the name of the liquor store on a business card. I knew the place. I checked my watch. It wouldn’t be open now. I would have to wait until the next day. I slept little that night, got up early and headed to the store to wait until they opened. As soon as the gates were pulled and the doors unlocked, I rushed in and found the rum section. There it was. 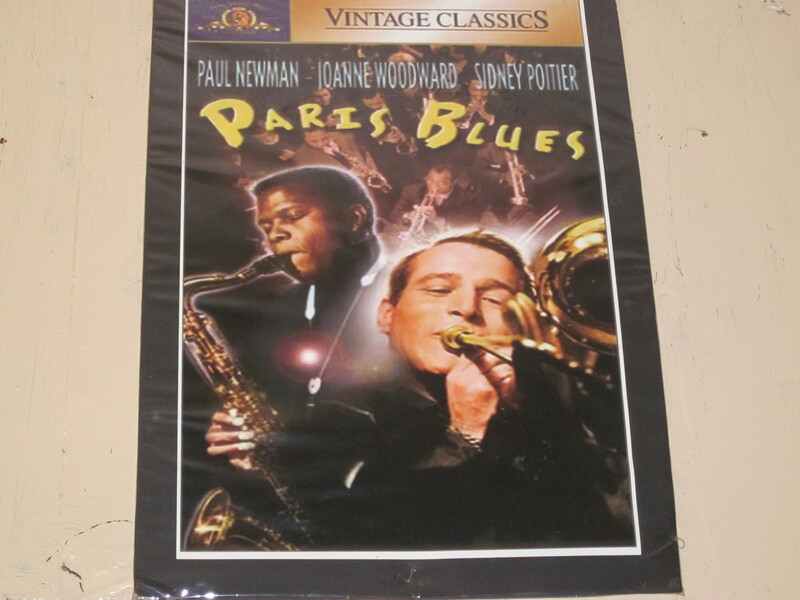 The price was astronomical, at least twice what I paid for in Martinique, but I didn’t care. I bought a bottle that came in decorative box. The rum now sits in a glass cabinet. I have yet to open it. I tried one evening, but I couldn’t do it. If I opened it, I would begin to drink it and eventually, maybe in a month, maybe more, the bottle would be empty. The thought chilled me to the core. 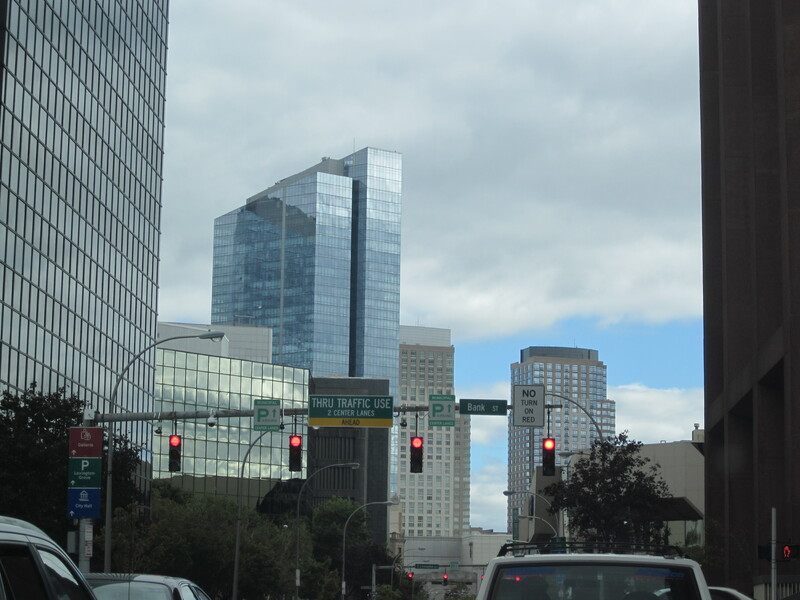 Zio was behind the wheel, stuck in bumper to bumper traffic on First Avenue. He was muttering and cursing, though clearly not under his breath. We were on our way to White Plains in the middle of rush hour to a destination chosen by none other than the innocent seeming, though truly sadistic Gerry who has tormented us with restaurants in hard to reach and traffic congested locales such as Sheepshead Bay, Valhalla, Jersey City, and Fort Lee, to name just a few. Was his motive in choosing these hard to reach destinations to exact revenge on those of us who live in the New York City environs and take for granted how easy it is, via public transportation, to experience worldly culinary pleasures in the city as opposed to the suburbanite who, with a few exceptions, is a prisoner to his vehicle and must commute to find food nirvana. 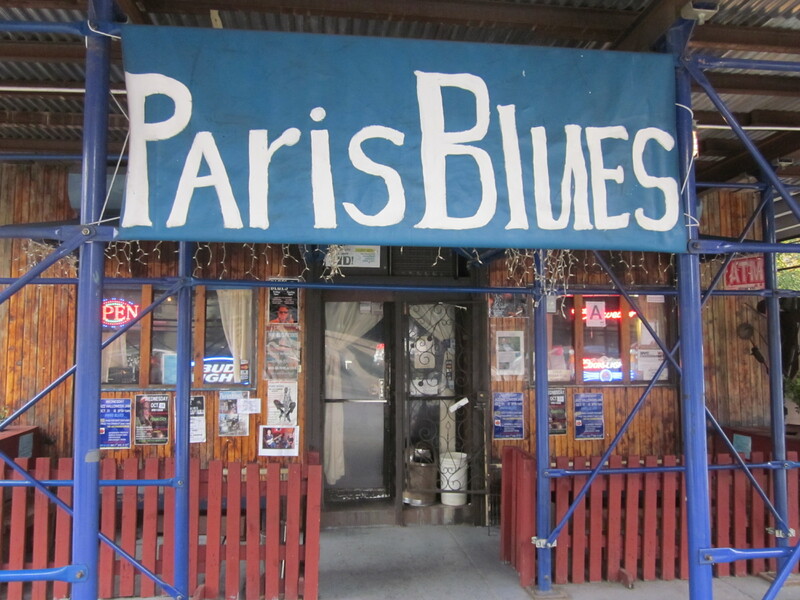 We weren’t sure, but as we inched along on First Avenue, the conspiracy theories were percolating rapidly. Rick had already bowed out of this adventure; a trip from the city to White Plains during rush hour and then back to his money pit in Atlantic Highlands New Jersey, much too stressful on his already commuting-frazzled nerves. 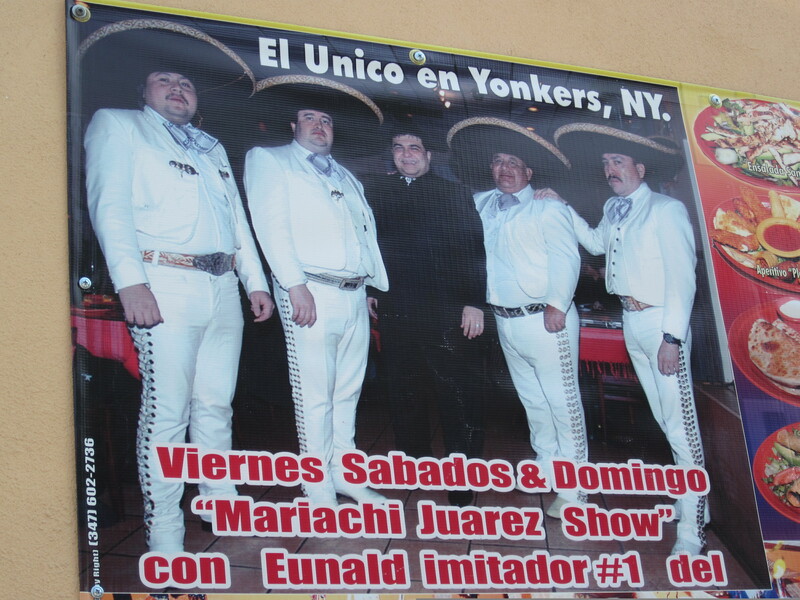 “This better not be like that mother f*****g mariachi place in Yonkers. 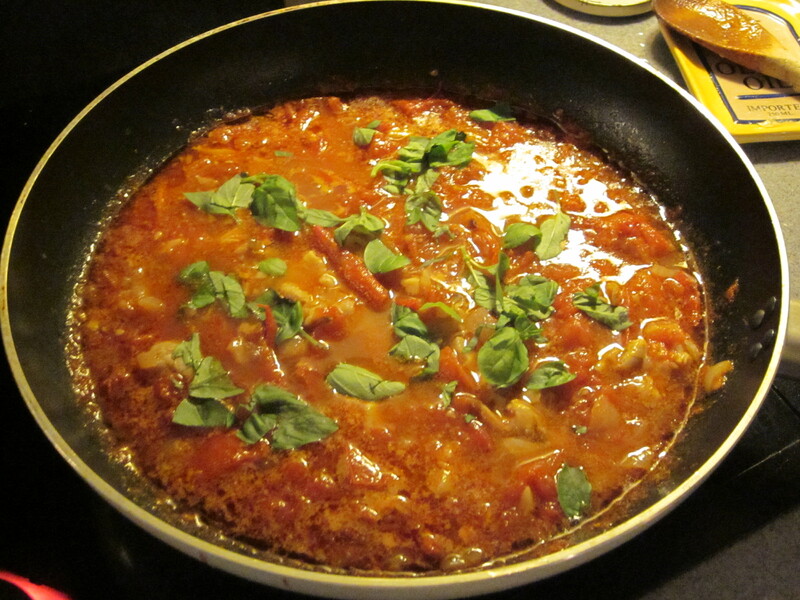 I couldn’t even eat that s**t,” Zio spat, referring to Gerry’s ill fated Yonkers’ Mexican choice, Plaza Garibaldi. The venom was flowing from Zio’s rotund frame. It got so bad we seriously considered pulling over and eating at nearby Patsy’s Pizzeria in East Harlem, or, if the traffic continued beyond the entrance to the Bruckner, driving to Hunt’s Point for one of Fratelli’s broccoli rabe “Grandma” pies. With our intentions now clear, Zio seemed to calm down and once we were able to get onto the Bruckner, the traffic dissipated and we quickly decided to go back to our first option and head on to White Plains. 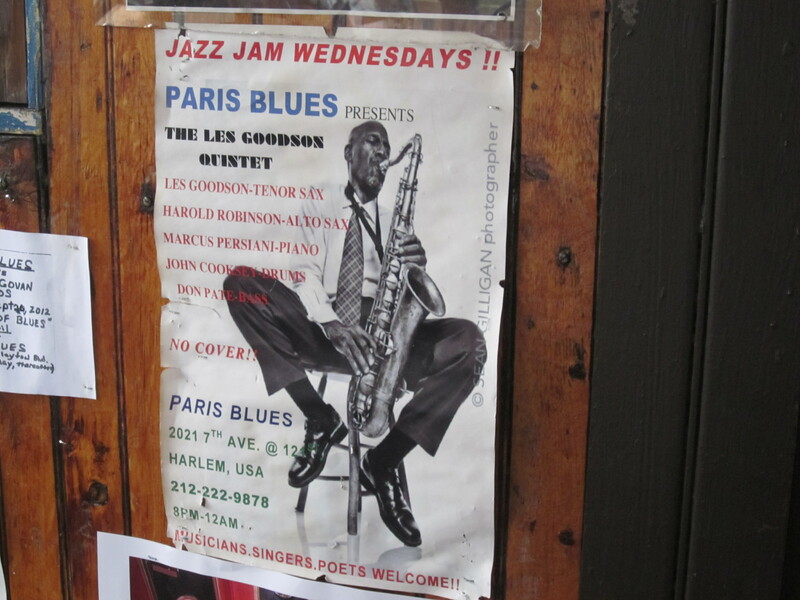 Gerry and Eugene were waiting outside Aires de Colombia on a strip populated by a variety of Latin restaurants. 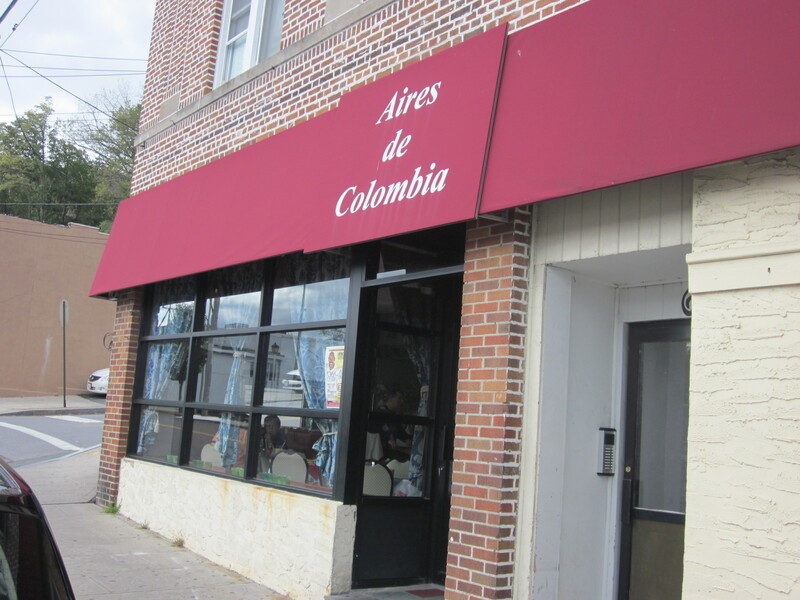 Looking at the restaurant, I recalled that when I was living in White Plains, the location of Aires de Colombia was near a bar I frequented back when the drinking age was 18 and I was a bit younger called DePalo’s Dugout. At DePalo’s each night there was a half hour where beer was free. My high school friends and I took full advantage of the offer, taking turns going up to the bar until our table was overflowing with pitchers and almost enough beer to get us through the night. Back when I was filling up on beer instead of rice, beans, and chicharrones, which I was planning to do at Aires de Colombia, there were no Latin restaurants on this stretch of Post Road. And driving into White Plains with its many gleaming glass towers, I noted that there were no Ritz Carlton’s or Trump Towers either in the disco days of my youth. 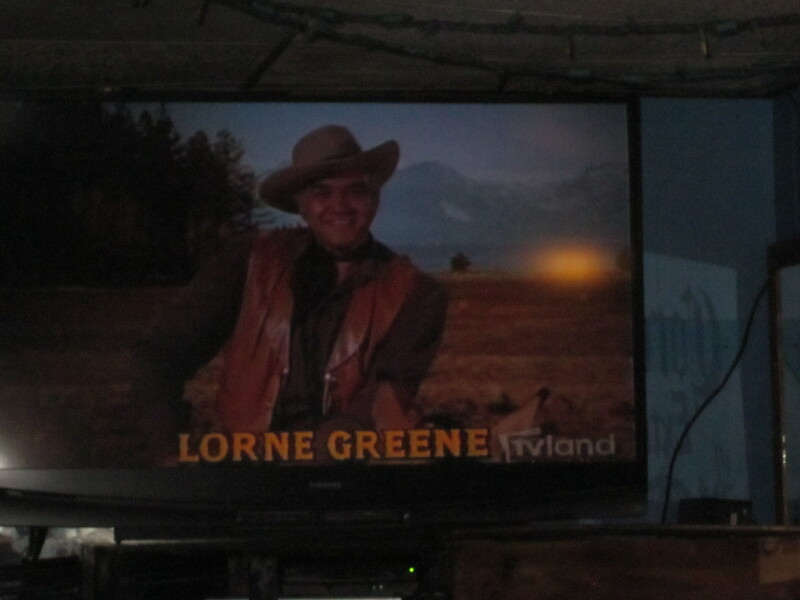 Gerry had already visited Aires de Colombia and was disappointed to say that the television near our table and above the bar had been removed. When he visited he was entertained by Colombian dancing girls on the screen which, according to Gerry, only enhanced the dining experience. The bartender who also served as our hostess and waitress spoke little English but enough to say that she had two English language menus while the rest were in Spanish. Neither did me any good because it was much too dark where we sat for me to read any language. 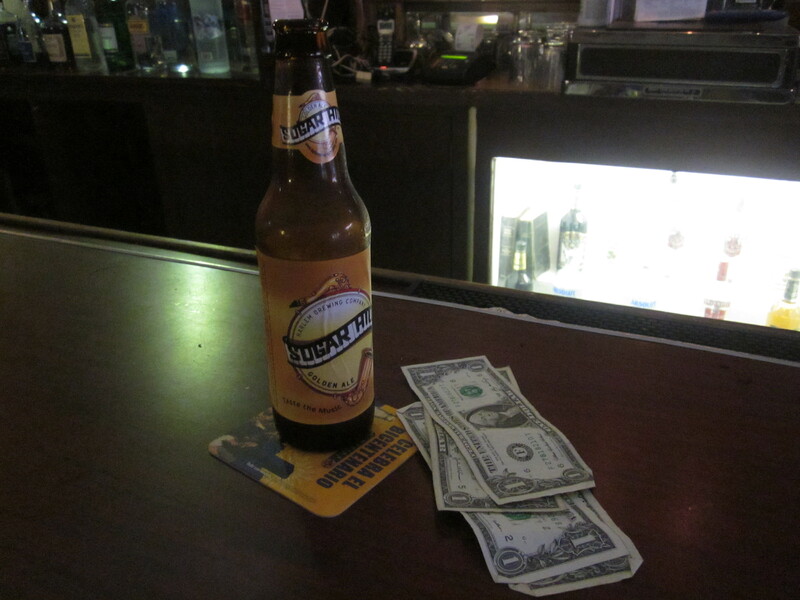 The bar crowd was amused at our pathetic attempts to converse with our waitress, which, to me, was a good sign. Our group being a silly spectacle for the establishment’s regulars meant that we had hit upon a truly authentic destination, though the inebriated grin directed toward Gerry from one the bar’s patrons had him slightly unnerved. The empanadas that soon arrived at our table were as good as I’ve had anywhere and remarkably, tasted as if they were hand rolled by a Colombian woman in a head scarf. But the “starters” were not light fare and when they were followed by enormous platters of meat; beef with French fried potatoes and onions known as “lomo saltado,” rolled, stuffed pork, steak, more chicharrones, and lengua (tongue) described as our waitress in her struggling English as “sweet tongue” and all of the meats accompanied by rice, beans, tostones, maduras, yucca, aquacate (avocado) and a hard, dry round “arepa” that was the only disappointment of the night, it soon became a struggle to eat. There was, apparently, a bottom to our collective bottomless pits. 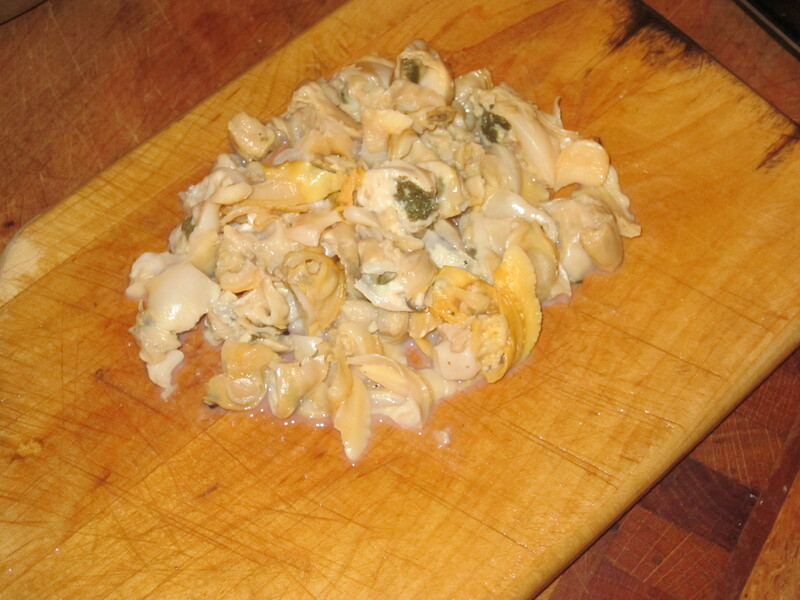 The one exception to all the meat was a platter of shrimp in a creamy garlic sauce that, though tasty, not quite worthy enough to veer from the meat side of the menu. 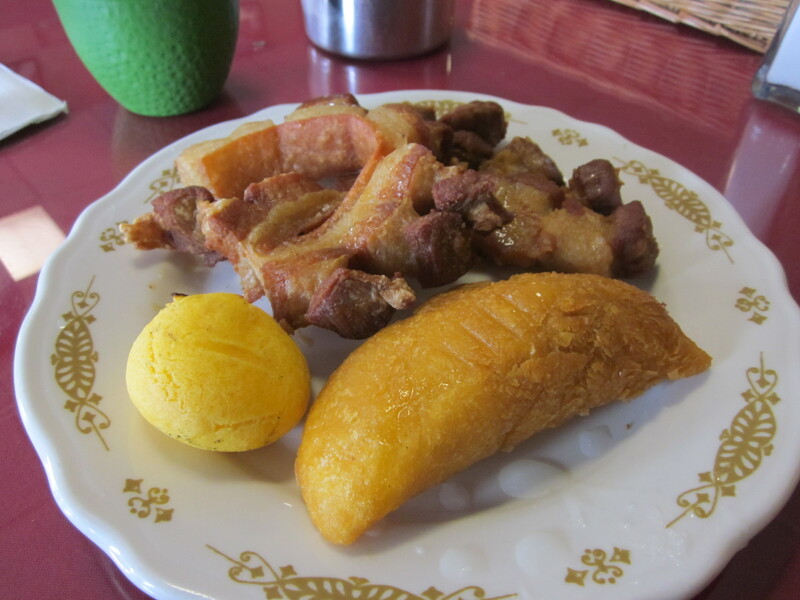 An empanada, an arepa and more chicharrones. 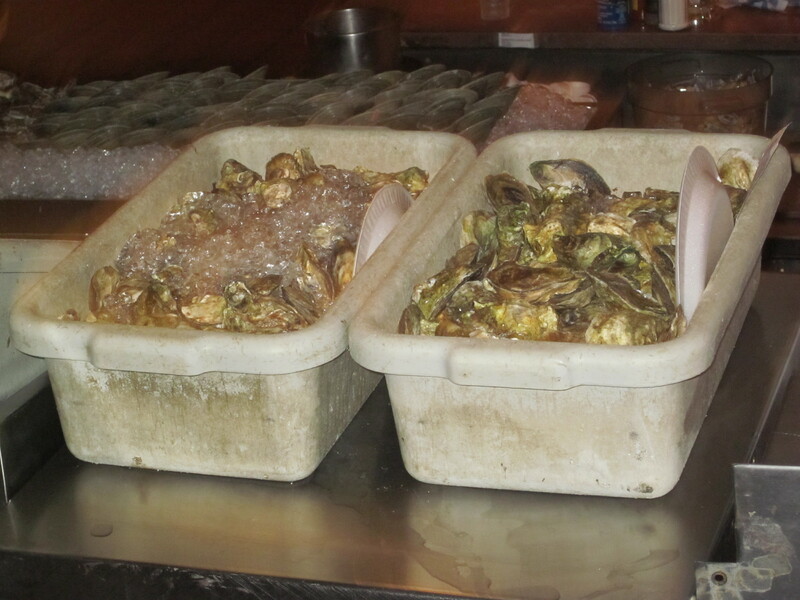 The dishes soon were cleared except those in front of Mike from Yonkers who was still picking at the “sweet” tongue. The rest of us were glassy-eyed and dazed by the cholesterol onslaught. 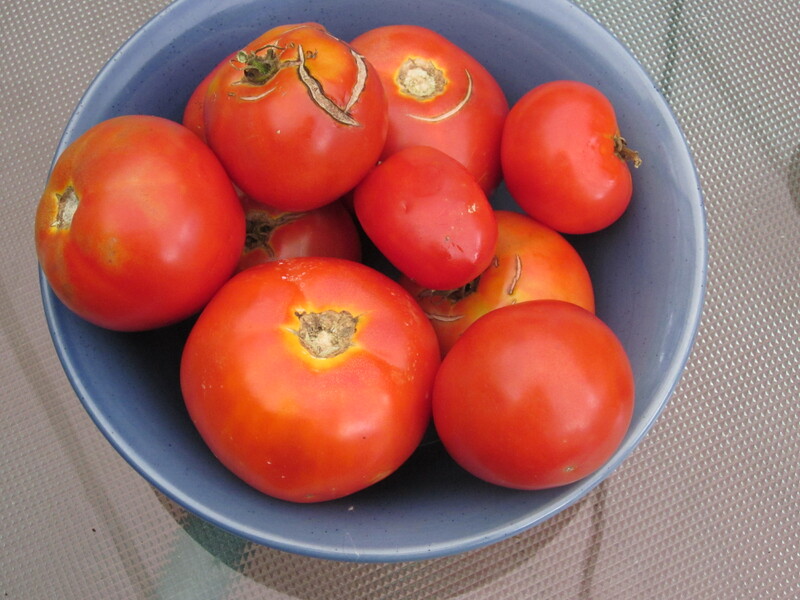 “100 crunches every morning,” Eugene droned, patting his ridiculously flat stomach. “And no more junk for breakfast. Fruit. Granola. Oatmeal. 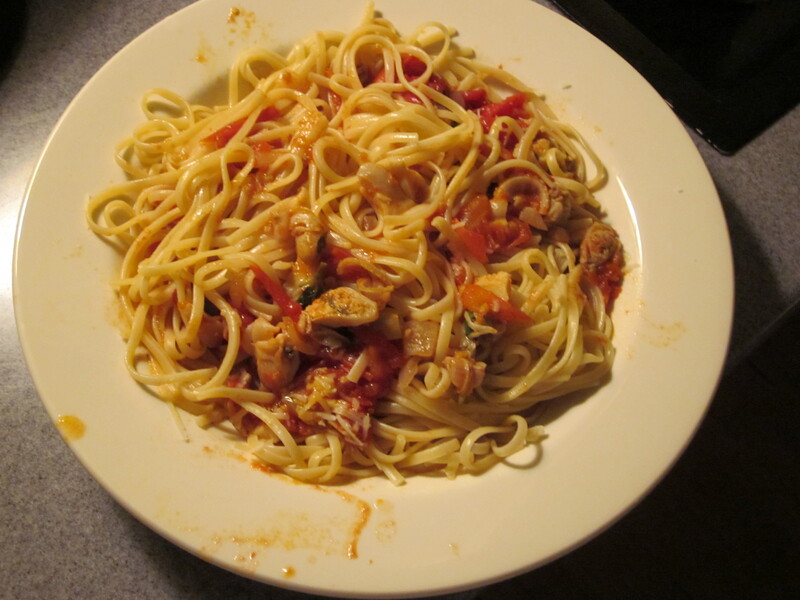 .. ” The arrival of our check spared us from having to listen to Eugene anymore and after tallying it up, the result put us a bit above our $20 food budget. No one complained that we had gone over budget. 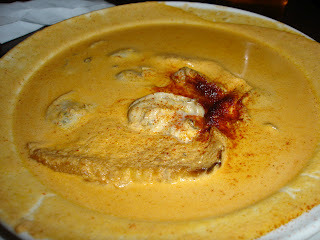 The hardship of getting to Aires de Colombia was temporarily forgotten in our food-induced stupor. We gathered our things and went outside to listen a bit to the very noticeable silence on the deserted White Plains’ street before getting in our respective vehicles and driving home. 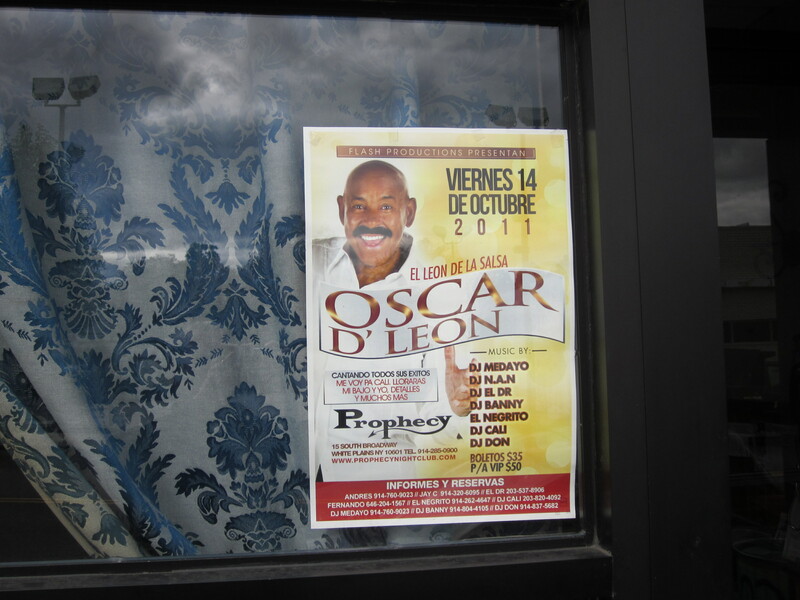 Unfortunately, we missed the great Oscar D’Leon’s performance at Prophecy. Named after what is supposed to be a picturesque square in Mexico City where mariachis gather to perform, the Plaza Garibaldi where we were directed to by Gerry was far from picturesque. Located at the bottom of a dark hill lit only by the very bright neon of the next door Kentucky Fried Chicken, Plaza Garibaldi was Gerry’s choice, so we, of course, were in unfamiliar terrain. The destination was alien to most of us with the possible exception of Mike from Yonkers whose home turf we were now on. And despite the unfamiliarity, none of us got Lost in Yonkers except Mike from Yonkers, who, without any worthwhile excuse, arrived almost a half hour later than our designated meeting time. His tardiness did not stop him from devouring the slightly rancid, though highly addictive bowl of chips along with an accompanying lifeless salsa. Even Zio’s proclamation that he “killed a lot of cockroaches” on the street where Plaza Garibaldi was located did not stop us from stuffing our faces with the slowly sickening complimentary chips and salsa. The large, garish restaurant was already decorated in anticipation of Valentine’s Day with cupids and hearts everywhere. Even the front cover of the colorful menu with a mariachi on horseback serenading a swooning senorita implied romance. But the mariachi stage was bare on this day and, along with the constant presence of the Yonkers’ police force, radios on alert while waiting for take out, put a damper on romance. So much so that the lone seller of roses was having a difficult time making a sale to the few customers in the restaurant. And all it took was one glance at our group and he moved on, taking his roses with him to try his luck at KFC. 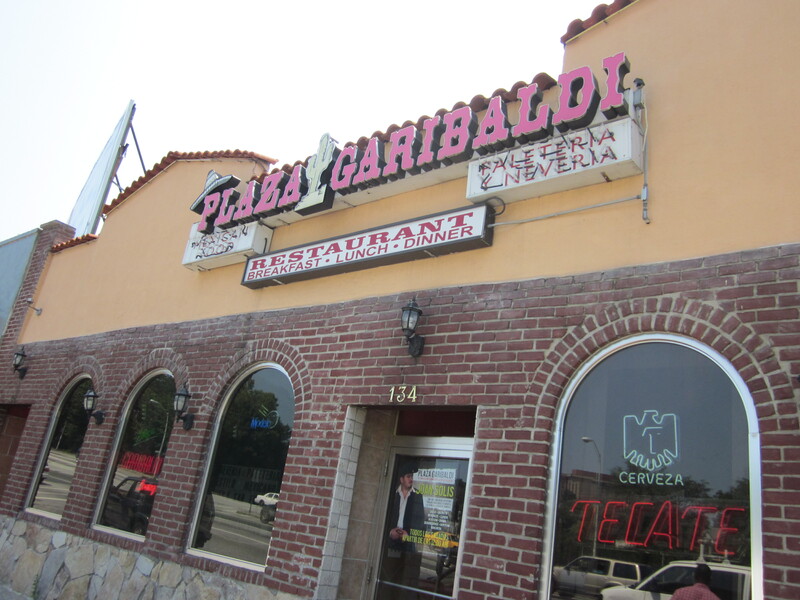 Plaza Garibaldi was a tip from Gerry’s client and contractor and I think we’ve learned that it can be dangerous to rely on tips from outsiders—the track record has not been good. But the bad chips and salsa aside, the selection of tacos we started with was encouraging. We had pork meat tacos, goat meat tacos, Mexican sausage tacos, beef steak tacos and aged beef tacos—though what made aged beef different from the traditional beef steak was lost on us. 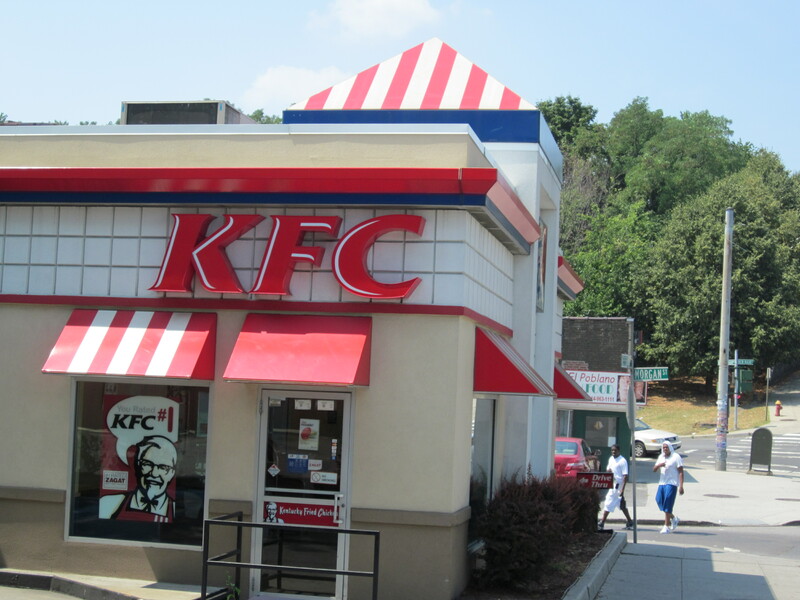 And the KFC next door. Despite the promising beginning, problems soon began to arise. Rick’s shrimp cocktail came in a tall sundae glass and was almost as sweet as that dessert, while the chicken in mole poblano Gerry ordered, coated thickly in a chocolate brown mole sauce, was like Rick’s shrimp sundae, just too sweet. 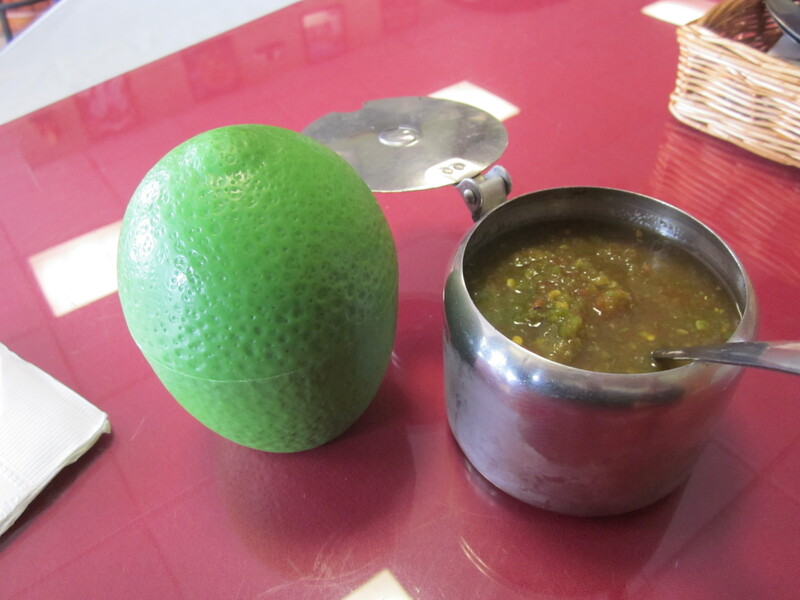 Eugene did his best with the beef enchilada in green sauce but much of the concoction smothered in cheese and tomatillo salsa remained on his plate as did the “quezidilla” I ordered from the list of specials; this one stuffed with cheese and a mysterious pickled green vegetable. But the absolute proof that Gerry’s client had led us astray was the shock of seeing half of Zio’s chicken burrito untouched. 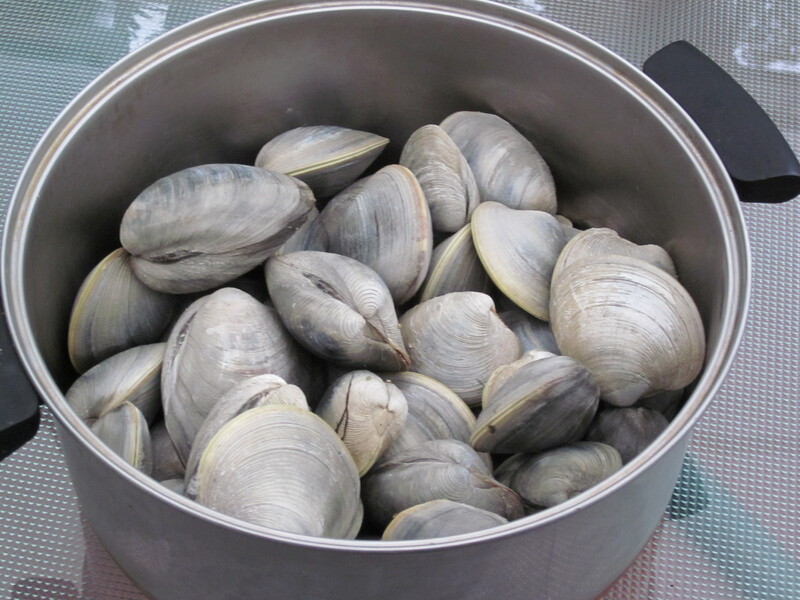 Only Mike from Yonkers, maybe out of loyalty to the town of his moniker, seemed satisfied, deliberately but completely finishing off the enormous plate of “spicy seafood” he ordered. The final insult to injury was the tab—we exceeded our $20 limit though the beers we ordered and Zio’s regular over consumption of diet Cokes could have accounted somewhat for the overflow. 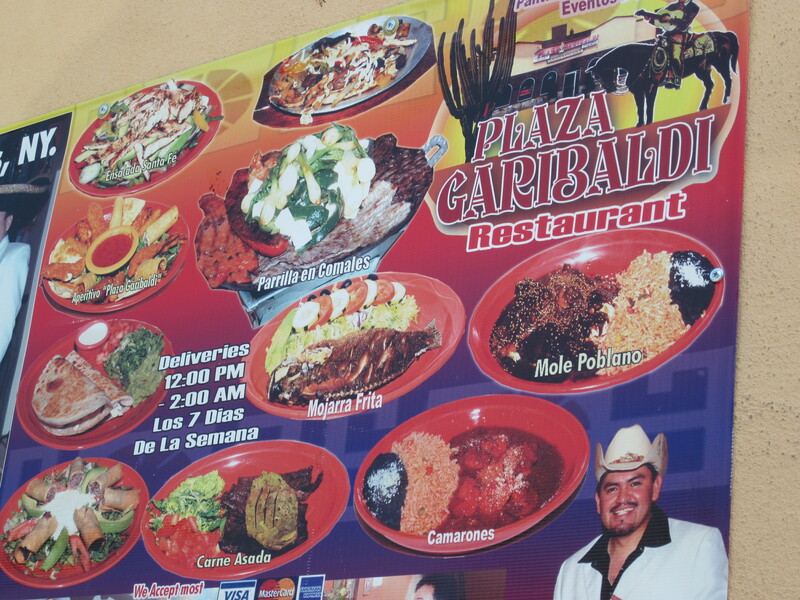 A Selection of Plaza Garibaldi’s offerings. After our leaden meal, only Rick, possibly because of the ice cream sundae promise that was his shrimp cocktail, entertained the idea of ordering an ice cream or Popsicle advertised from the bright illustrations displayed above one of the restaurant’s counters. But in the end, even he declined. The title alone should be enough for all to identify the below place. 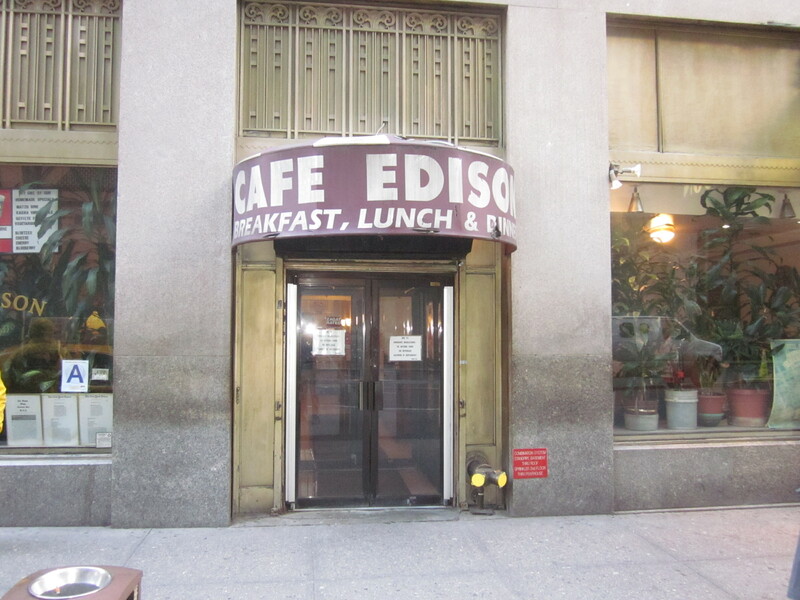 I have fond memories of stuffing my face with what was produced at this dearly departed place. Tell me your answers in the comments section provided here and regale me with your own personal memories. I expect a deluge of responses. And the more the merrier. For those who are stumped, the answer will be revealed on Monday.